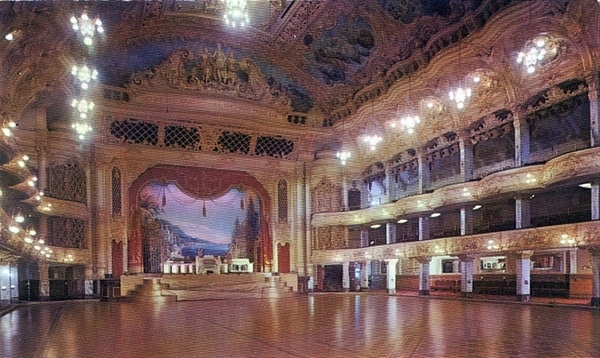 Blackpool Tower Ball Room c1900. 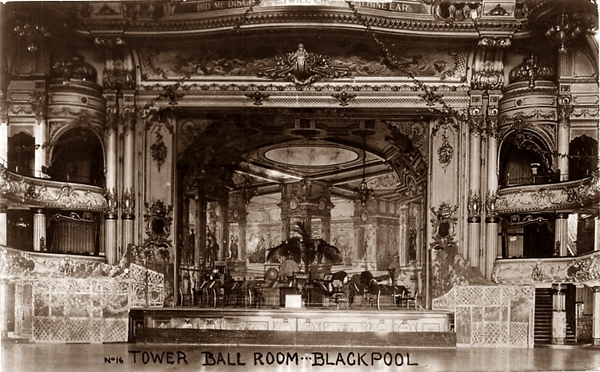 Blackpool Tower Ball Room c1902. 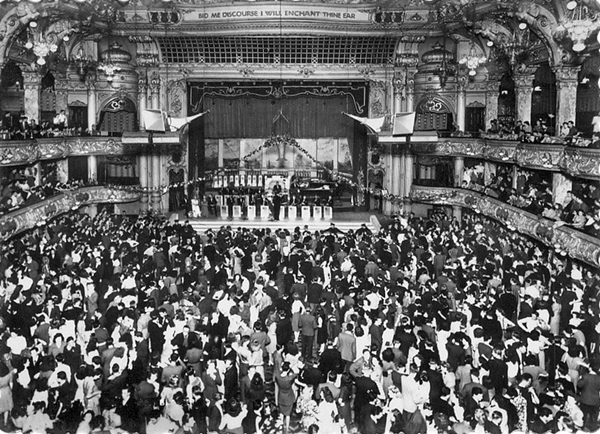 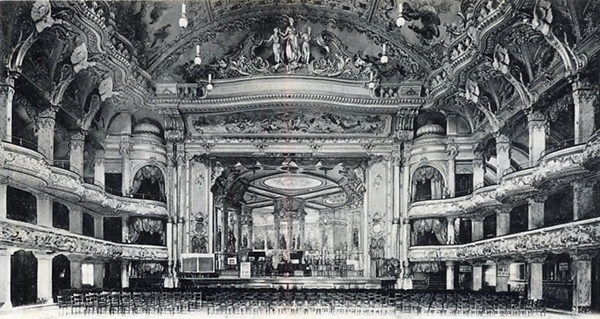 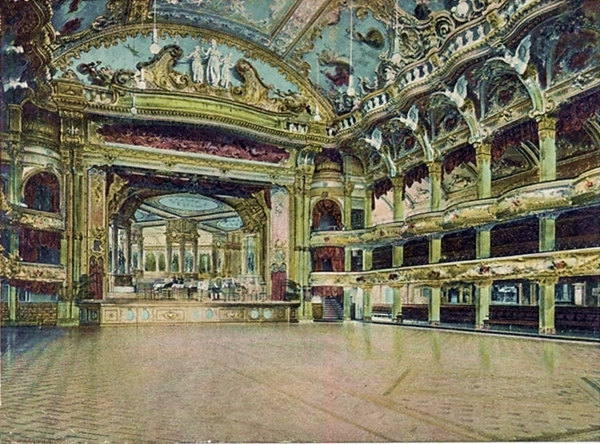 Blackpool Tower Ball Room c1918.